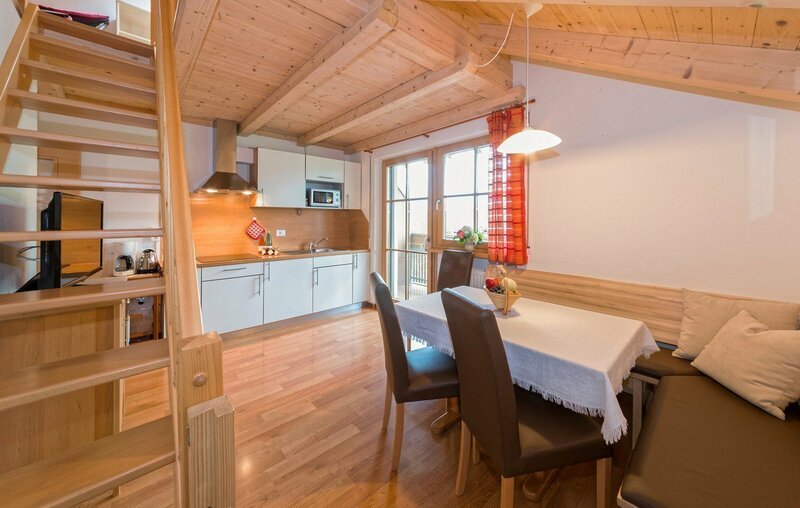 Our apartments are ideal for a family holiday in Brixen. All our four apartments are decorated in natural style and with lots of wood and have a warm cozy and cordial atmosphere. The apartments offer all the comforts for your holiday: linen, towels and bath towels can be found already when you arrive in your room. In each apartment you will also find a sofa bed which provides additional sleeping space. We will gladly provide for your children also a cot or highchairs. In addition, all apartments have free Wi-Fi access. Our apartments are non smoking rooms. We hope you will understand and enjoy your cigarette on the balcony. On arrival day your apartment will be ready from 15.00. On departure day we ask to leave your apartment by 10.00 a.m.